UPCAT Results 2017 - List of Passers AY 2017-2018 - Balita Boss! 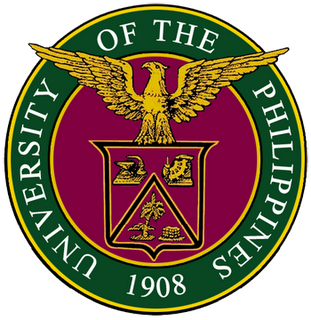 The University of the Philippines College Admission Tests for Academic Year 2017-2018 more popularly known as the UPCAT Results 2017 is officially released. A total of 1,591 examinees passed the entrance examinations administered on September 18, 2016.